I am quite intimidated by the Sleek MakeUP PPQ Me Myself and Eye palette because of its bright bold colours, but I somehow managed to come up with a more wearable look using a few shades. 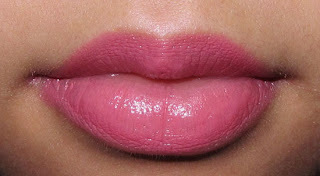 I have also discovered this amazing lippie from Revlon; it's Pink in the Afternoon. It's a yellow pink with a lovely creamy finish. It applies really well, it practically glides on my lips, well-pigmented, and I felt that it lasts quite a good few hours before fading. I am very impressed with this. I will probably take a closer look at Revlon lippies. The violet looks so pretty on you. Sleek must be a nice product to use. Love Pink in the Afternoon! 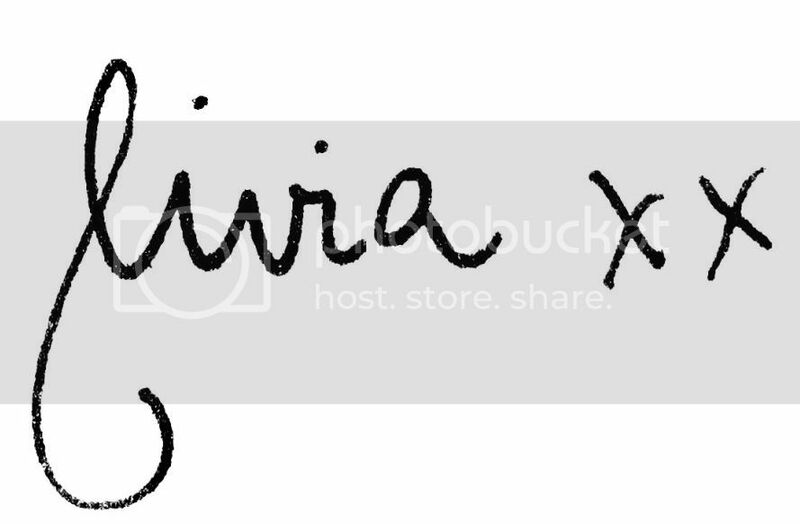 You're gorgeous, Livia! Is Pink in the Afternoon from the regular Revlon lipstick collection (the one with black and gold packaging)? Love that on you! !